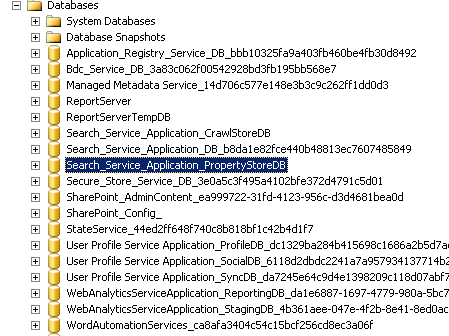 When you install SharePoint 2010 using SharePoint 2010 Configuration wizard you will get crazy GUID names for your database. 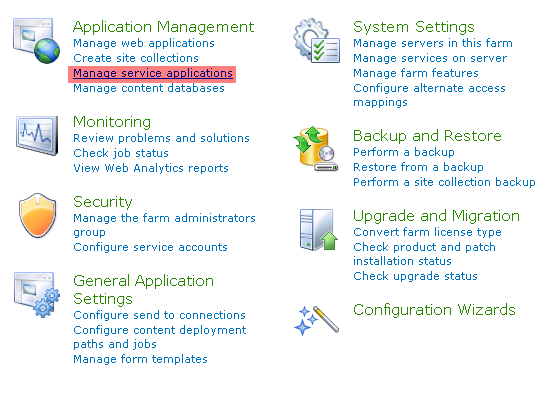 To change your SharePoint 2010 database GUID, these are steps I preformed in my development environment. 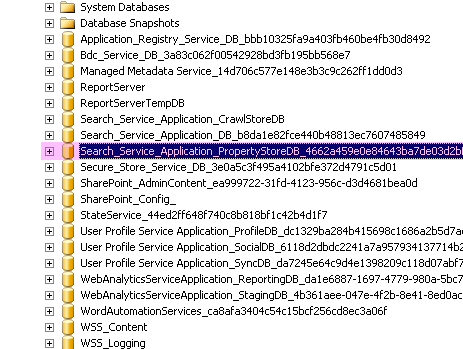 If your trying make sure you try to rename SharePoint 2010 GUID in development environment first. 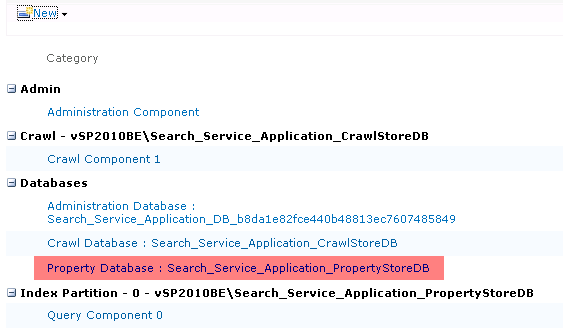 See my previous post about how to remove SharePoint 2010 GUID for Search Services Application CrawlStoreDB. Almost all the steps are same but if your having problem, here you go..
2. 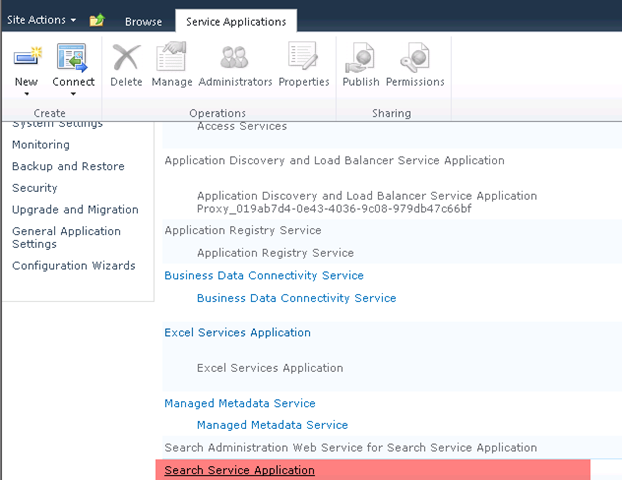 To rename, open your SharePoint 2010 Central Administration and click on Manage Services applications under Application Management. 7. 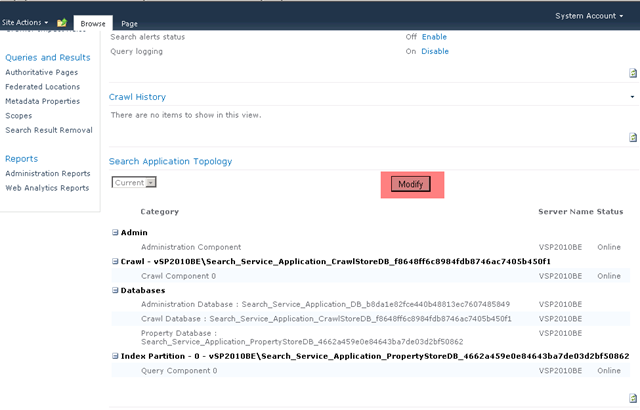 This is what you will see in Topology for Search Service Application in SharePoint 2010 when you delete your GUID. To apply changes, click on Apply Topology Changes. 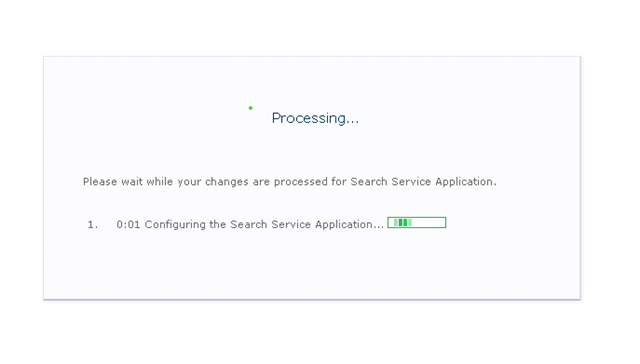 The configuration changes were successfully applied to the Search Service Application: Search Service Application.